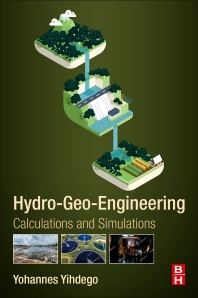 If you recall we used to post updated pictures and documentaries about Hedase Dam. However, once Engineer Semegnew was killed and work stalled, we became disheartened and did not want to hear or share anything! We just gave up and threw the towel! It is hard to listen to any Hedase related programming these days. In case some of you find it informative, we are posting the above discussion. Do you really think the Abiy government will finish the Dam? We don't, but maybe the man has a second thought about his legacy if he does not finish the already almost finished Dam!! The chairman of Boeing acknowledged Thursday for the first time that its new maneuvering system was responsible for two recent plane crashes that killed almost 350 people and apologized to the families and friends of the victims. "We at Boeing are sorry for the lives lost in the recent 737 accidents and are relentlessly focused on safety to ensure tragedies like this never happen again," CEO Dennis Muilenburg said. 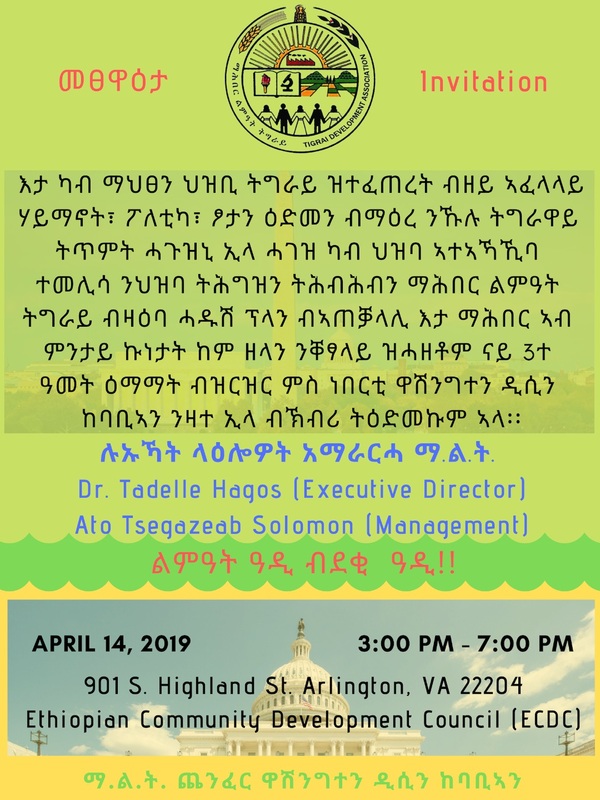 Ataklti Tsegay Tesfay,MD 04-04-19 - Despite the continuous record of human rights violation and different political turbulences in the country, Ethiopia was showing an ascent on its economic development for about a decade. The projection of the government and other trusted independent agencies was to see the country in the group of middle-income nations of the world in the coming decade. 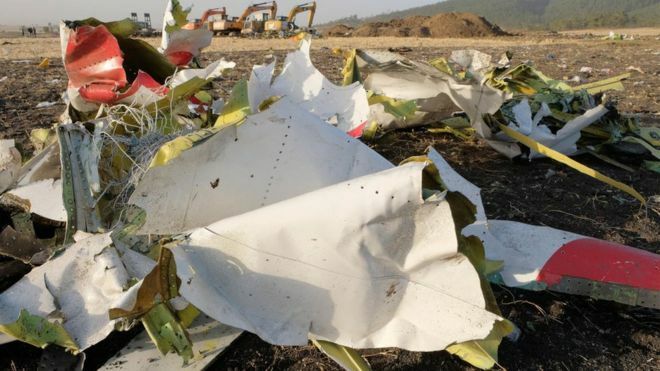 (CNN)Pilots flying Ethiopian Airlines Flight 302 initially followed emergency procedures that were laid out by Boeing before the plane nose-dived into the ground, according to preliminary findings reported in the Wall Street Journal.Citing unnamed sources familiar with the investigation, the WSJ reported that despite following the steps, which included turning off an automated flight-control system, pilots could not regain control of the Boeing 737 MAX 8. 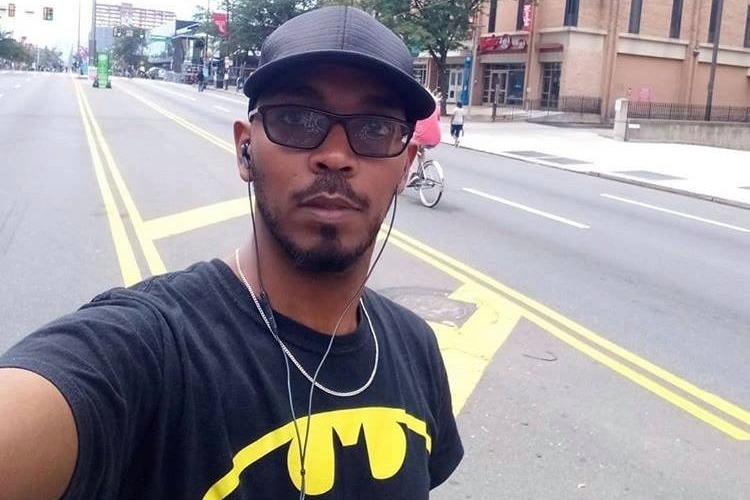 Prominent Blogger Daniel Berhane Social Media Account Hacked! 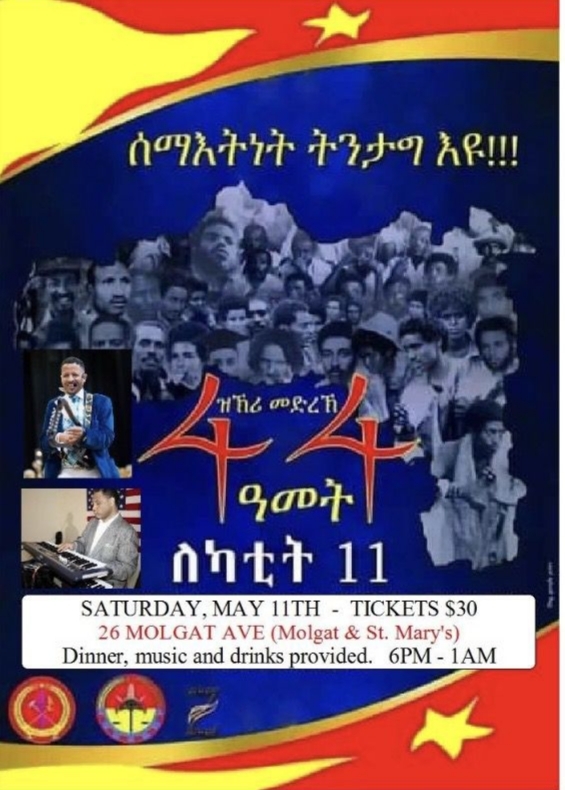 April 2, 2019 - Daniel Berhane is a very well known blogger and cyber activist in Ethiopia. He manages a well-known website Hornaffairs.com as well as a very popular Facebook account. Today his facebook page was hacked for a brief period. The Facebook account is disabled now. Many social media activists think the hacking was done by state institutions. As you know Ethio telecom is the sole internet provider in the country and has all the means to monitor individual internet traffic since most if not all social media accounts are tied to individual mobile numbers. 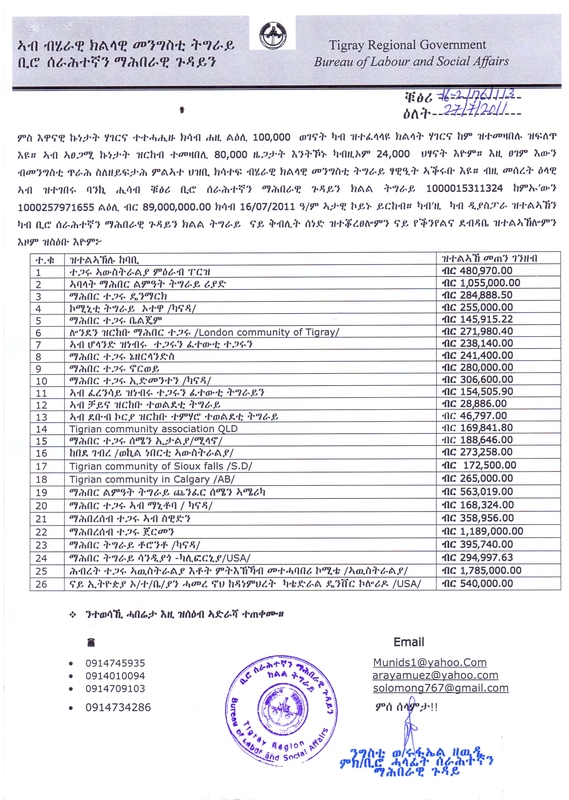 FYI: Ethiopian Parliament has tabled the Mekelle water project loan as one of its agenda items for its 32nd Regular Session, March 26, 2011. It is expected the loan agreement will be approved since it is one of the best long term loans and the project is much needed! As you all know Mekelle city has been facing severe water shortage for a long time! 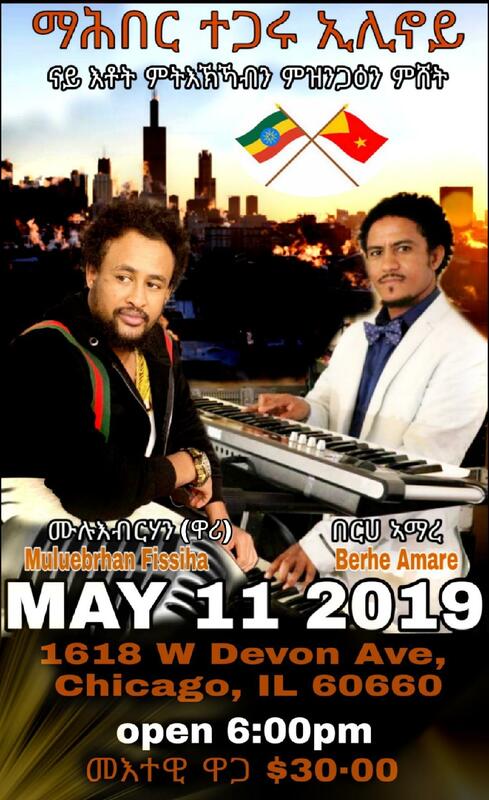 የገቢዎች፣በጀትና ፋይናንስ ጉዳዮች ቋሚ በኢትዮጵያ ፌዴራላዊ ዲሞክራሲያዊ ሪፐብሊክ መንግስት እና በቻይና ኤክስፖርት- ኢምፖርት ባንክ መካከል ለመቀሌ ውሃ አገልግሎት አቅርቦት ፕሮጄክት ማስፈጸሚያ የተደረገውን የብድር ስምምነት ለማጽደቅ የቀረበ ረቂቅ አዋጅን በተመለከተ ያቀረበውን ሪፖርትና የውሳኔ ሃሳብ መርምሮ ረቂቅ አዋጁ ንማጽደቅ፣"
Ethiopia has backed textile manufacturing as the way to economic development. The government is trying very hard to attract big companies, which enjoy a 10-year tax exemption and can import equipment duty-free. It seems to be working, and the country is now second only to Vietnam for inward investment in this sector. "It's a one-man show... it's not a functional government, "one foreign diplomat told AFP, adding that among embassies, "a few eyebrows are now rising. 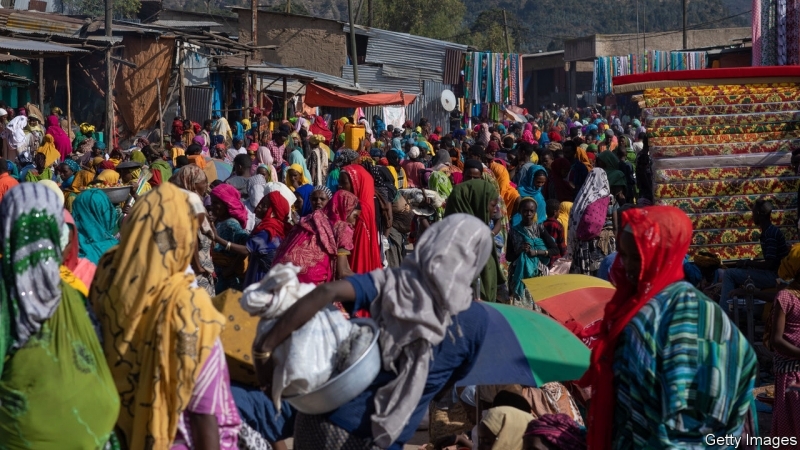 "Shortly after Abiy took office, a long-running dispute over land in southern Ethiopia's West Guji and Gedeo zones erupted into ethnic fighting that forced nearly a million people from their homes. 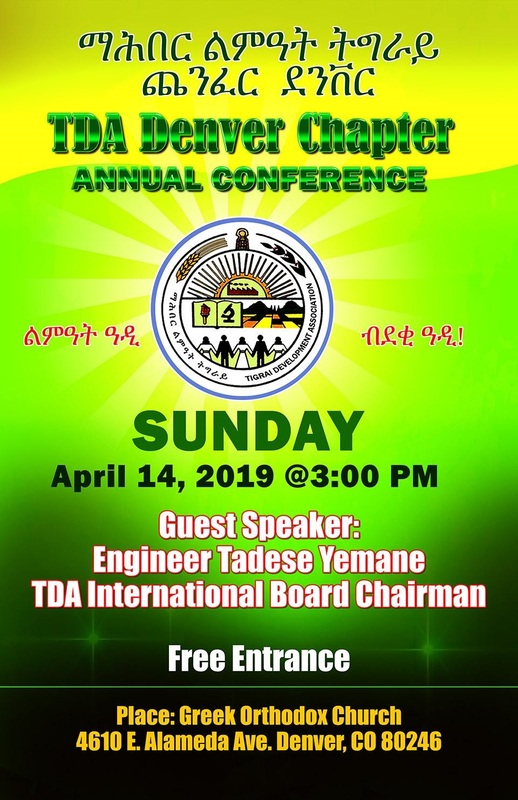 MONTREAL (Reuters) - A keenly awaited preliminary report on a March 10 Ethiopian Airlines crash that killed 157 people, triggering the global grounding of Boeing’s (BA.N) 737 MAX, is due within days. IN ETHIOPIA, Africa's second most populous country, it is often difficult to distinguish politics from demography. On March 18th the government announced that the national census, due to begin one and a half years behind schedule on April 7th, would be postponed for a third time. It said that security concerns, especially in the south and west, made holding one almost impossible. 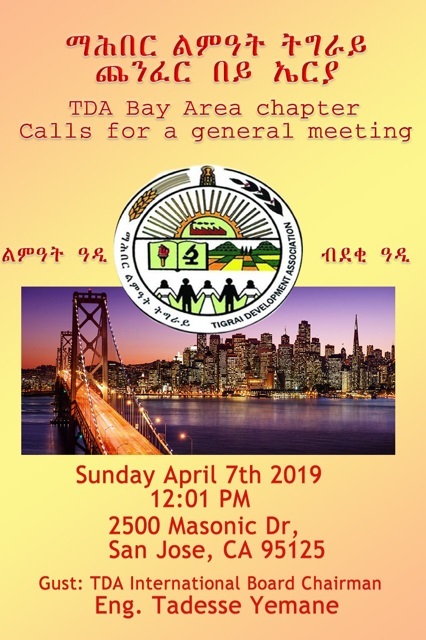 Assefa A. Lemu 3-29-19 - Ethnicity is a socially constructed category that has a shared cultural heritage, language, history. As defined by OkwudibaNnoli (1978:5), Ethnicity is “Social phenomenon associated with the identity of members of the largest possible competing communal groups (ethnic groups) seeking to protect and advance their interest in a political system. Officials probing the crash in Ethiopia of a Boeing 737 Max have preliminarily concluded that a flight-control feature automatically activated before it crashed, the Wall Street Journal says.The newspaper, citing unnamed sources, says the findings were relayed on Thursday at a briefing at the US Federal Aviation Administration (FAA). But enthusiasm for .Mr Abiy, 42, stops in Tigray, Ethiopia's northernmost state and a dominant force in national politics since a Tigrayan rebel army overthrew the hated Marxist Derg regime in 1991.For many of the 5m-plus residents of Tigray, Mr Abiy is not so much saviour as threat. If the gloss eventually comes off the prime minister's story, that process will have begun in Tigray. 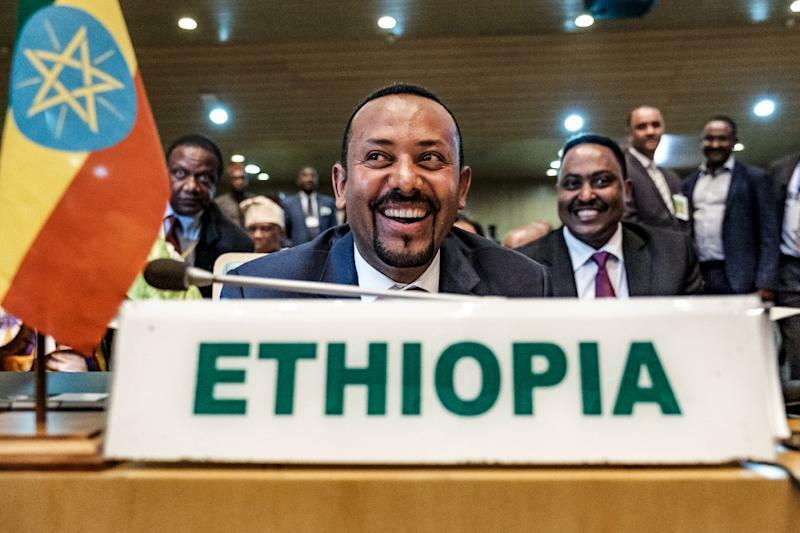 To the region's people, Mr Abiy's shake-up of the Ethiopian state, which has targeted Tigrayans in top positions, is widely seen as biased and vindictive. 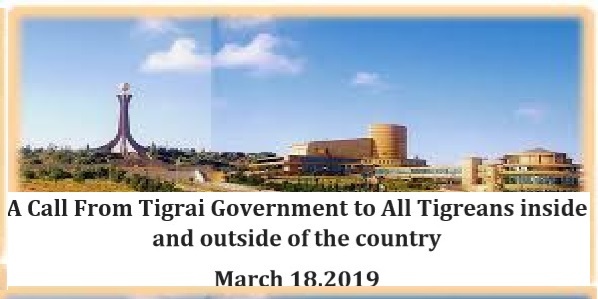 March 2019 - The Endowment Fund for the Rehabilitation of Tigray (EFFORT) board statement in regard to the decision passed by the Tigrai regional government, for EFFORT board to report to Tigrai Parlament! If Ethiopia's economy has been growing with such rate and the country was also investing heavily on infrastructure what is the problem with such kind of growth rate and economic model? What will privatization of a few key sectors do to such a model? Ethiopian Airlines Refutes the Baseless Allegations Published in the Washington Post. Ethiopian Airlines Refutes the Wrong Reporting. 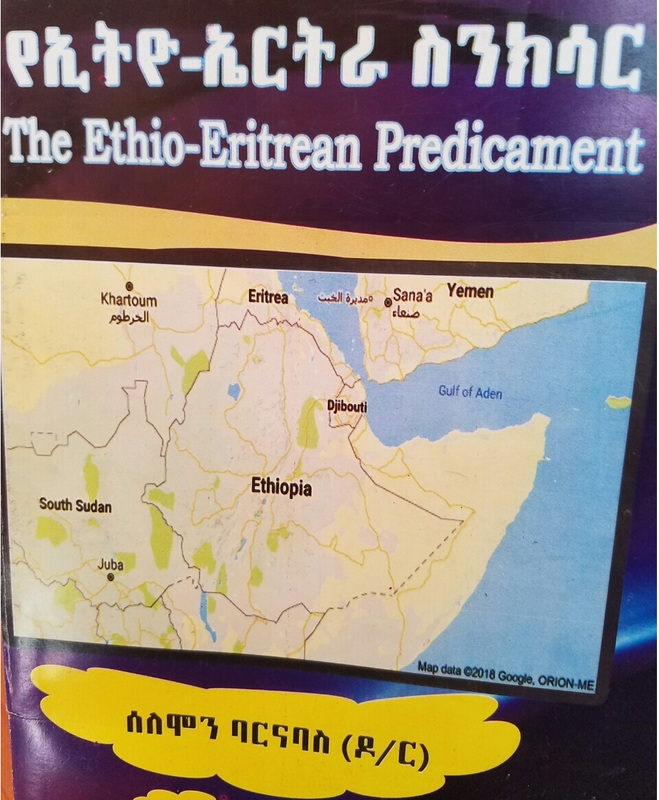 Federalism and the Ethiopian Constitution. Can Ethiopia deliver a credible census? 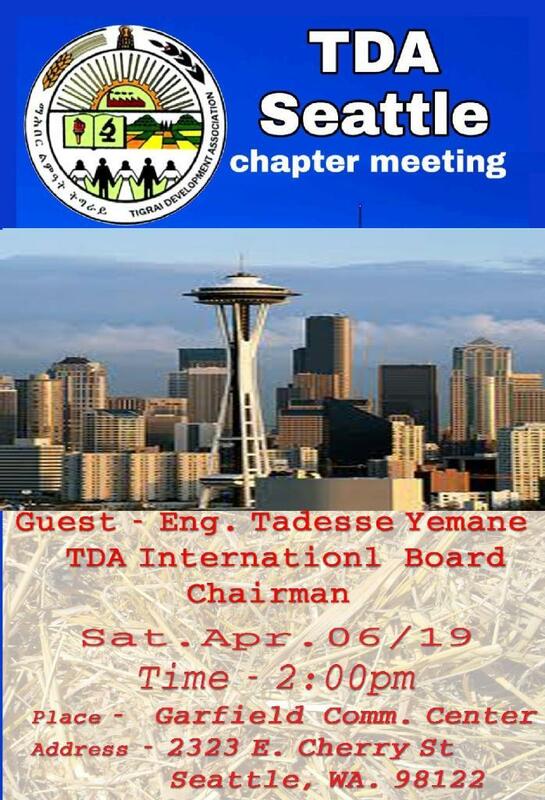 The American Army -worm infestation of the Ethiopian politics, and the inevitable threat to Ethiopian unity!